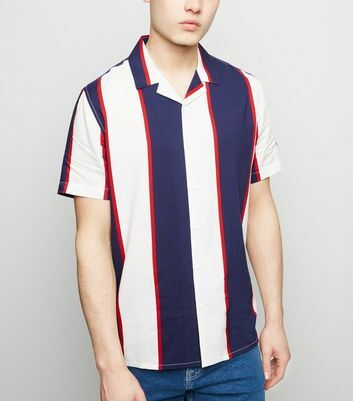 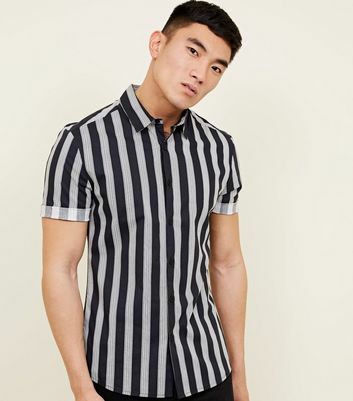 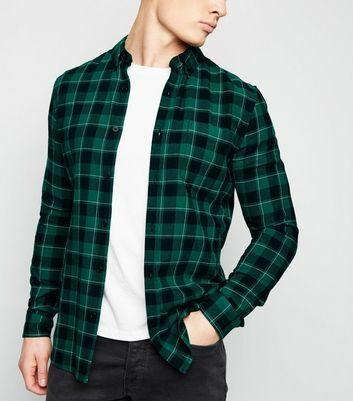 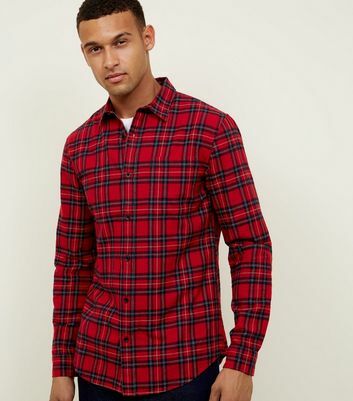 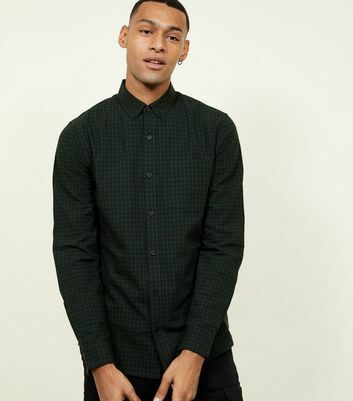 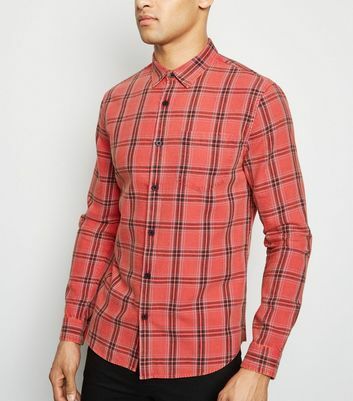 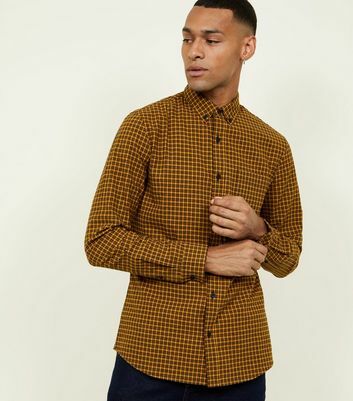 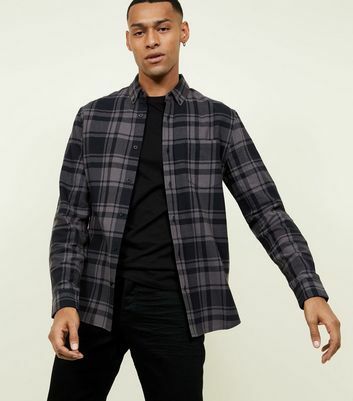 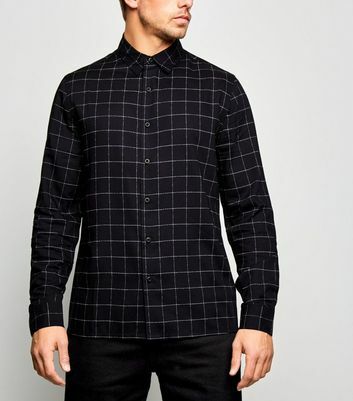 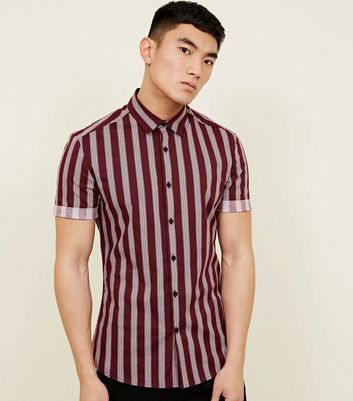 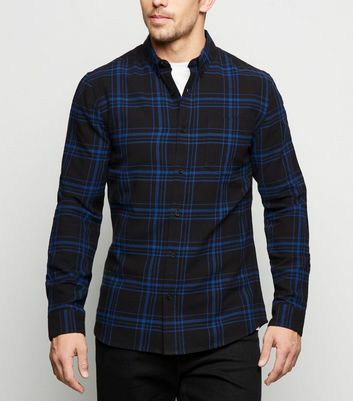 Incorporate bold check prints into your wardrobe with our range of men's checkered shirts. 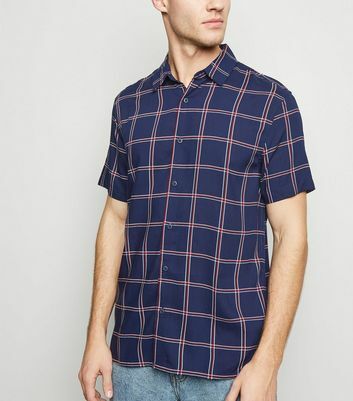 Choose from a spectrum of colours, patterns, and styles. 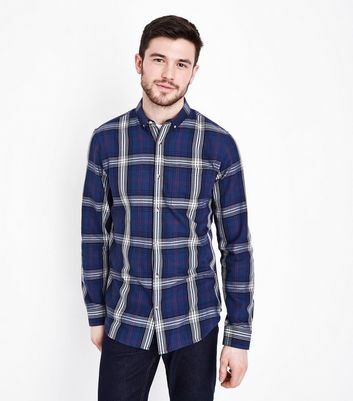 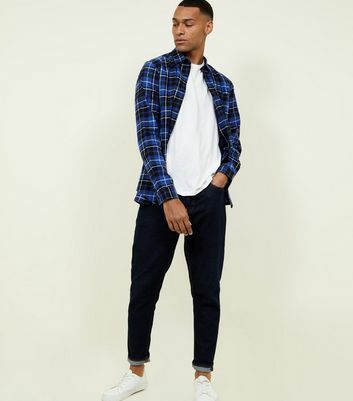 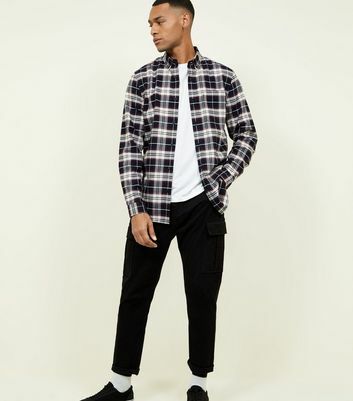 Try matching with a long sleeve checkered men's shirt with a pair of denim jeans and trainers for a laid-back look.